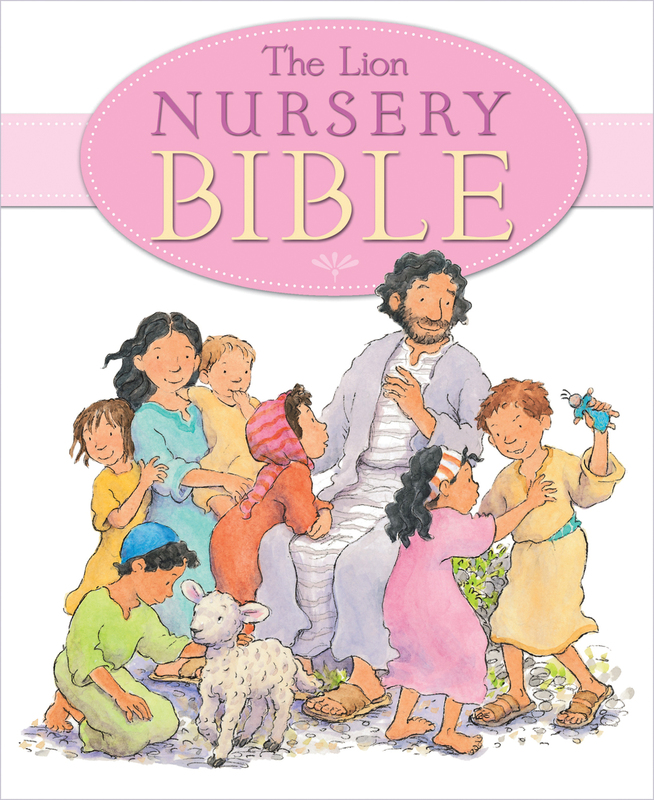 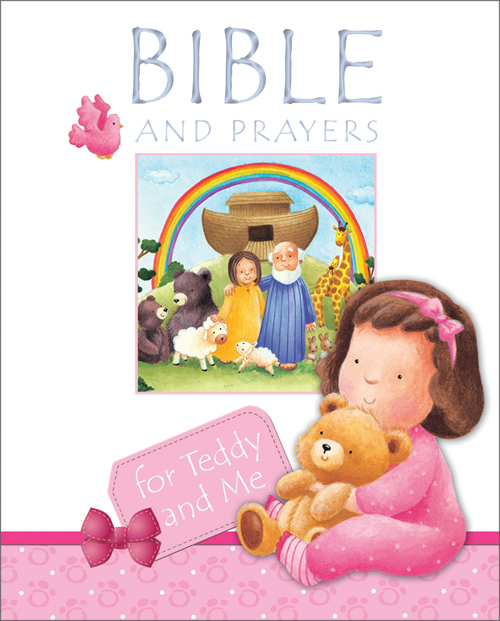 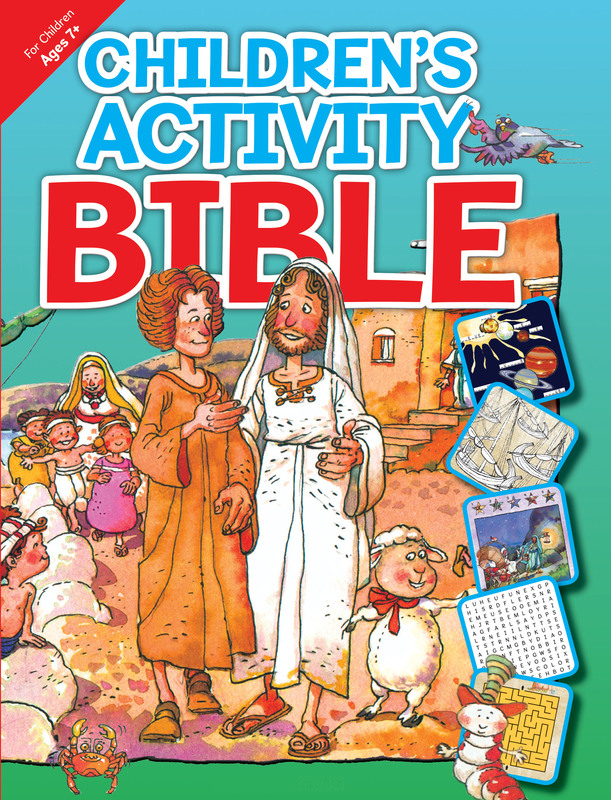 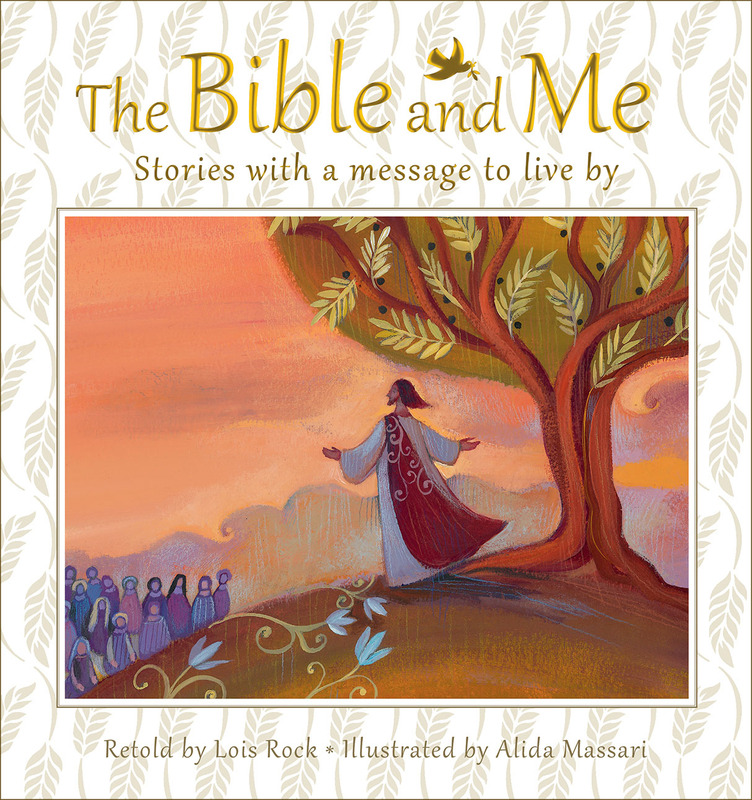 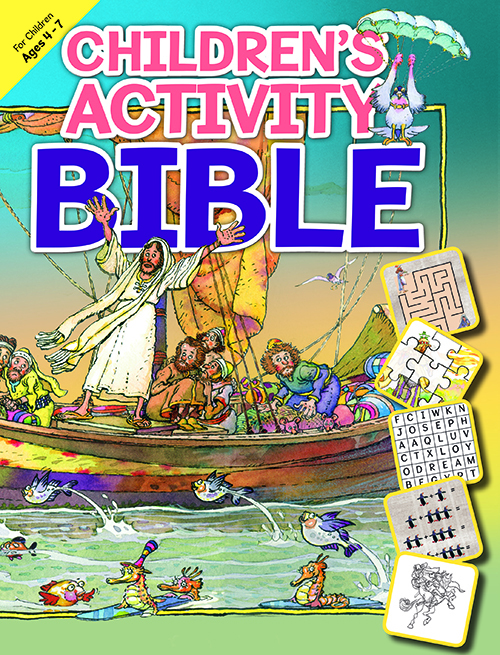 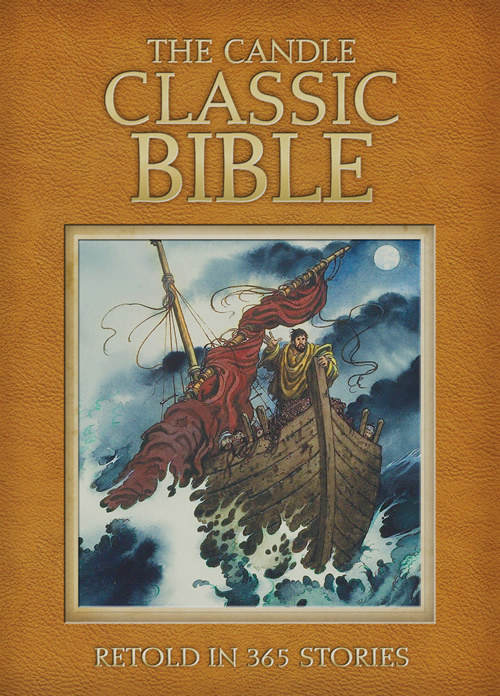 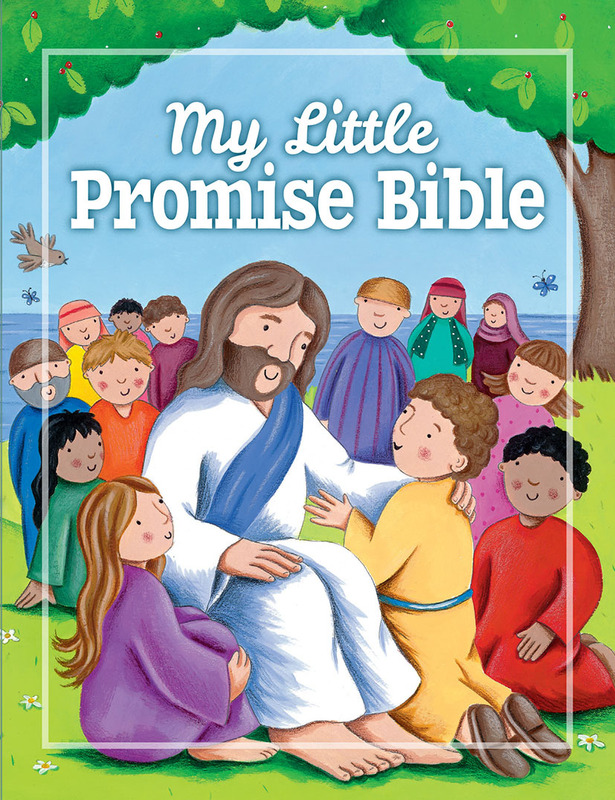 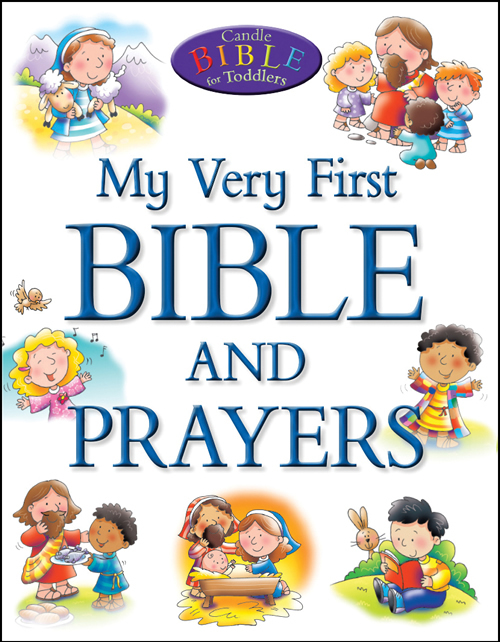 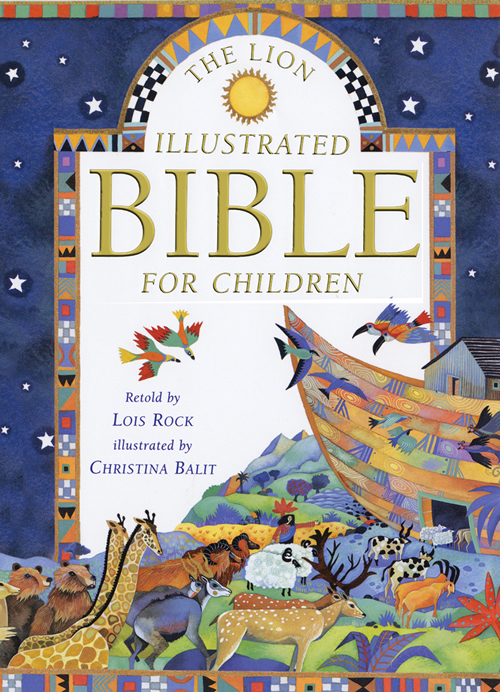 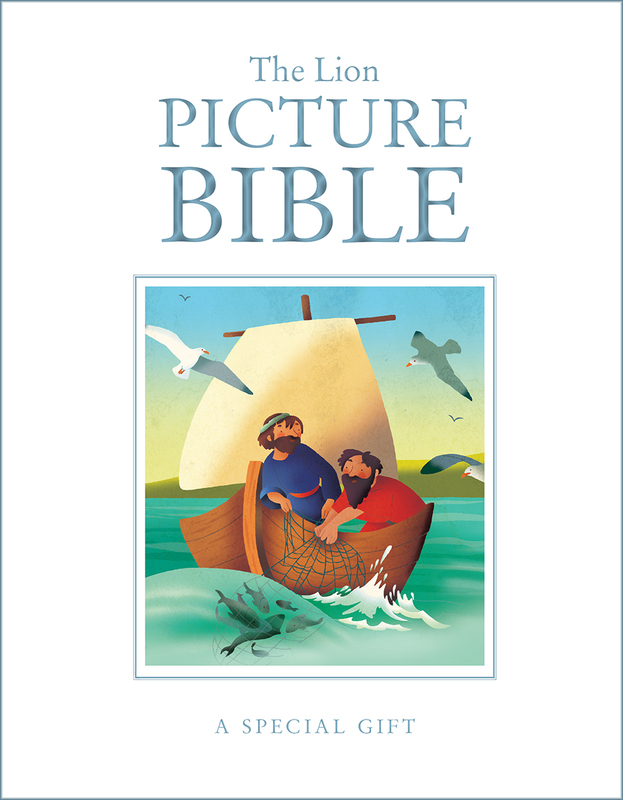 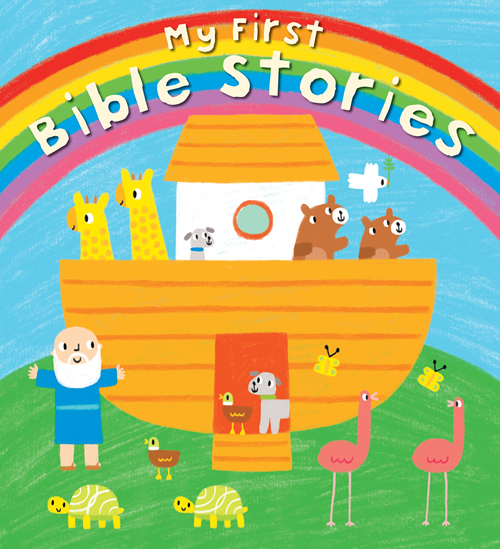 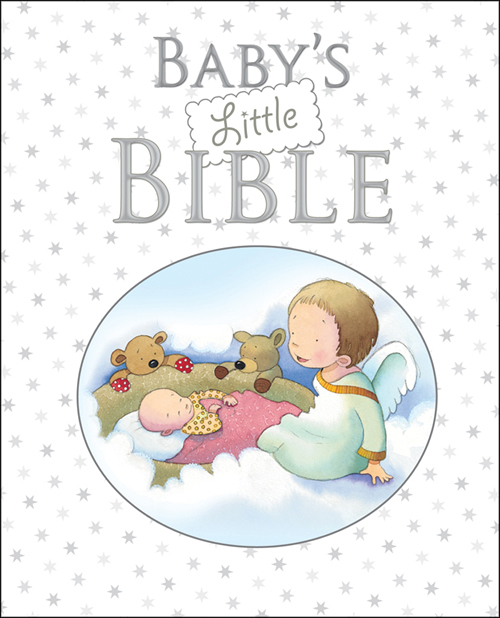 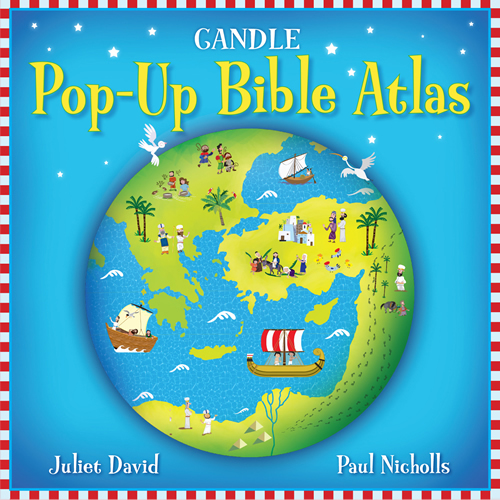 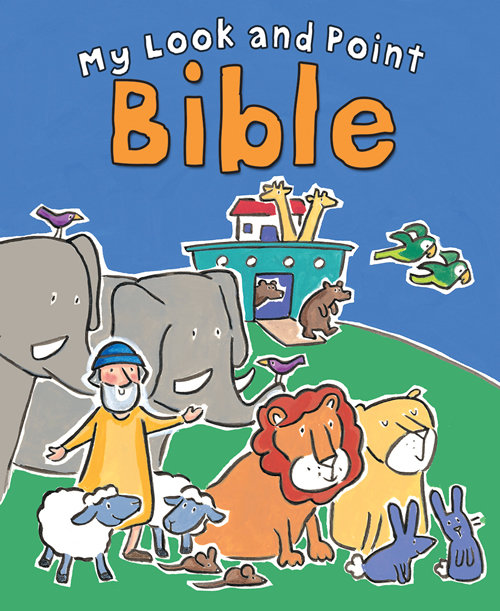 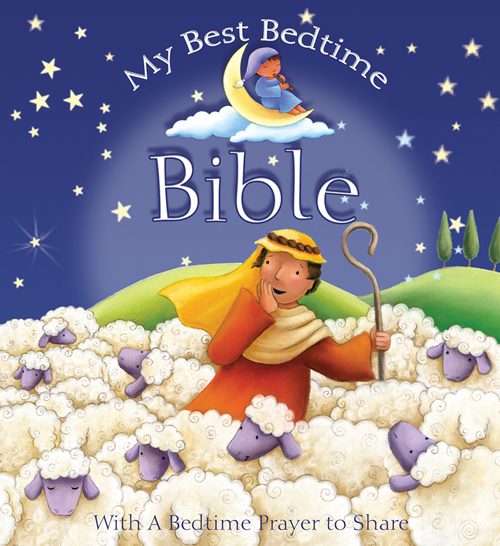 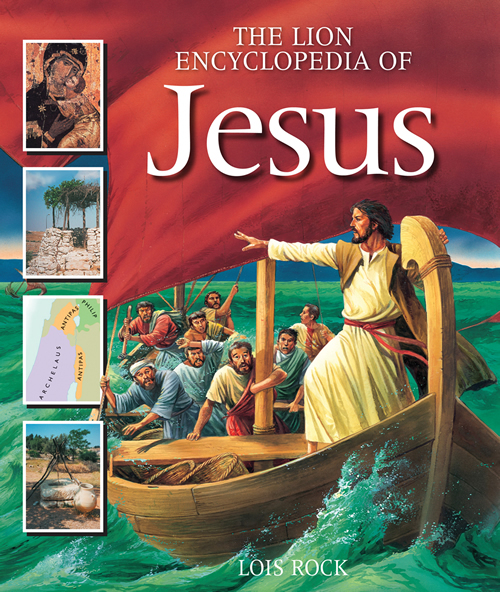 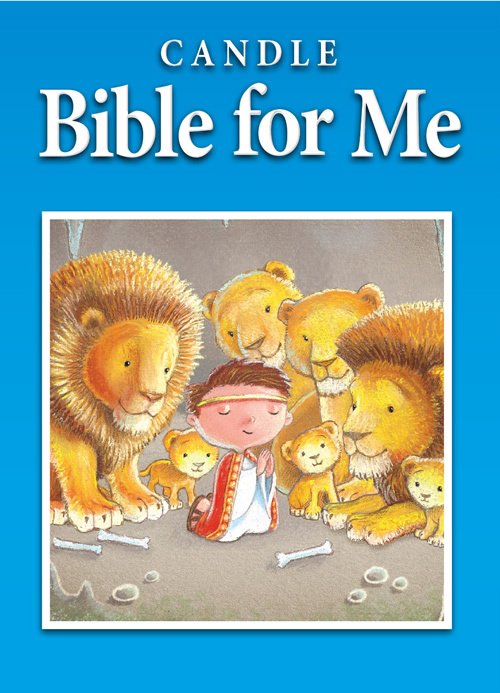 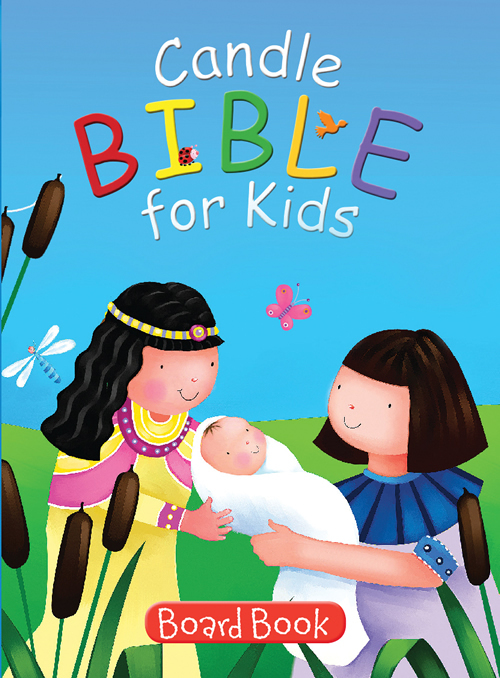 Now available in a small format with a padded cover in either pink or blue, or as a gift edition with gilt edges and a ribbon marker, Baby's Little Bible is a perfect starter Bible to share with a much-loved child. 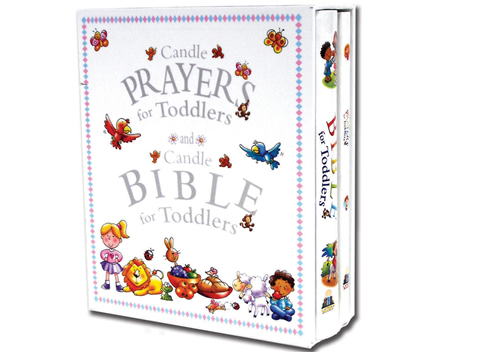 Sarah Toulmin is an experienced teacher, publicist, and now full-time mom. 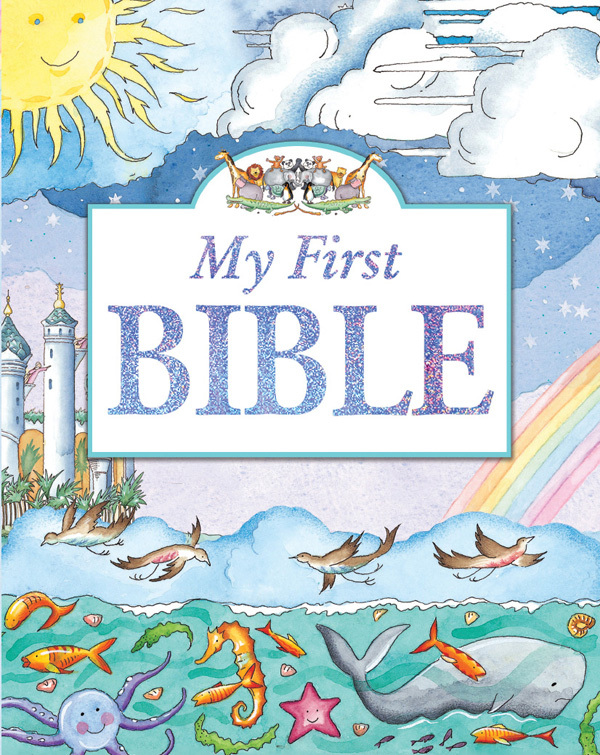 She started writing when expecting her first child who was the inspiration for--and first critic of--Baby's Little Bible.